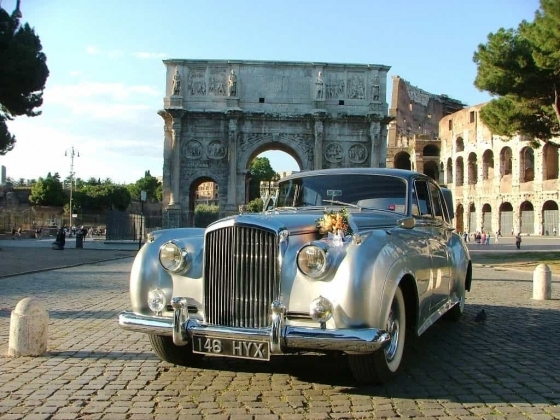 The choice of car is just as important as the dress, the big entrance before the ceremony will be one of your best memories. 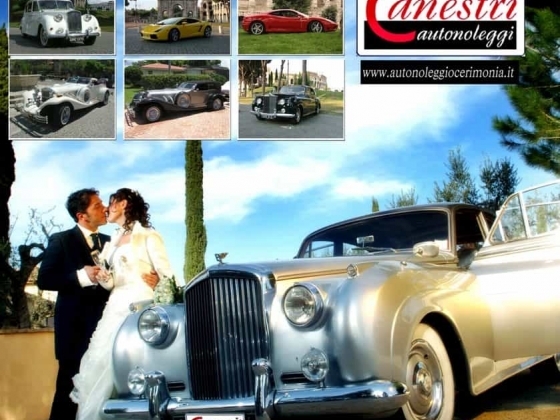 Therefore it is important to choose a trusted partner like Canestri Autonoleggi. 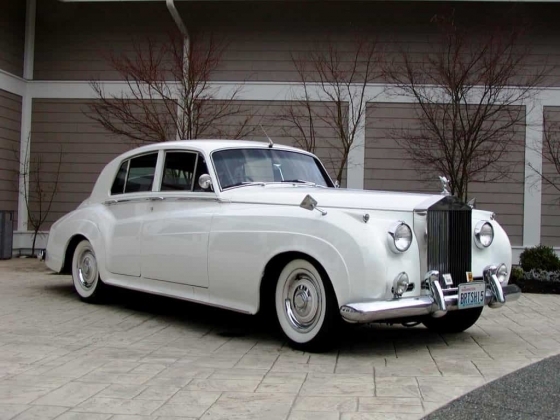 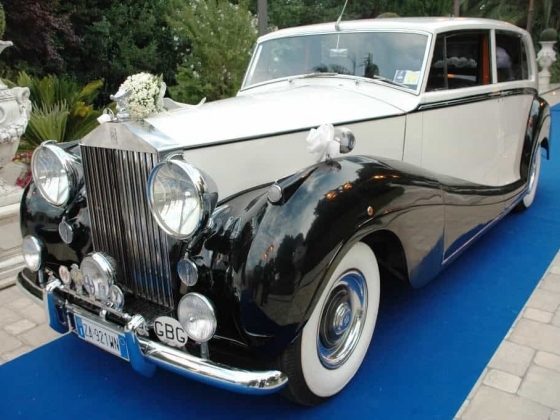 From the peerless elegance of the Rolls Royce to the power of the Ferrari and from the nostalgic lines of a Vintage Classic to the understated simplicity of a White London Taxi, we will be pleased to provide the finishing touches to your happiest day. 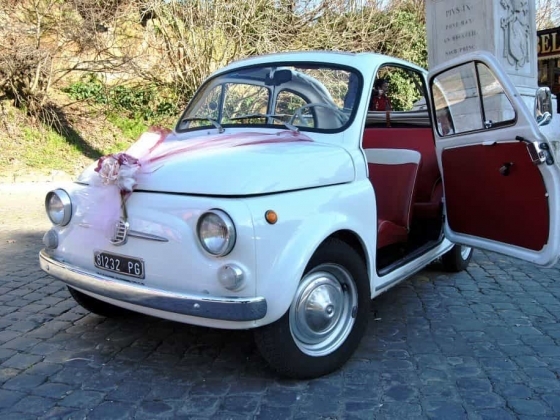 Besides the bridal car we can provide cost effective secondary and supplementary vehicles for bridesmaids, parents and wedding guests. 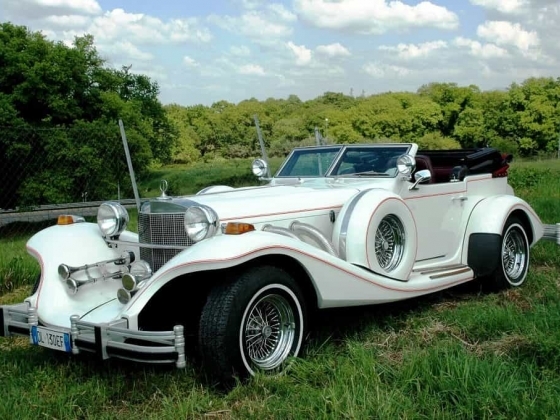 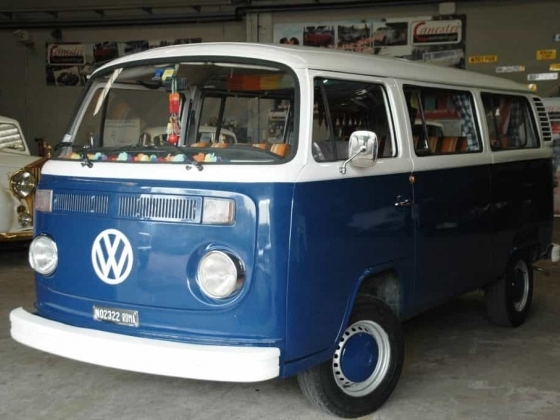 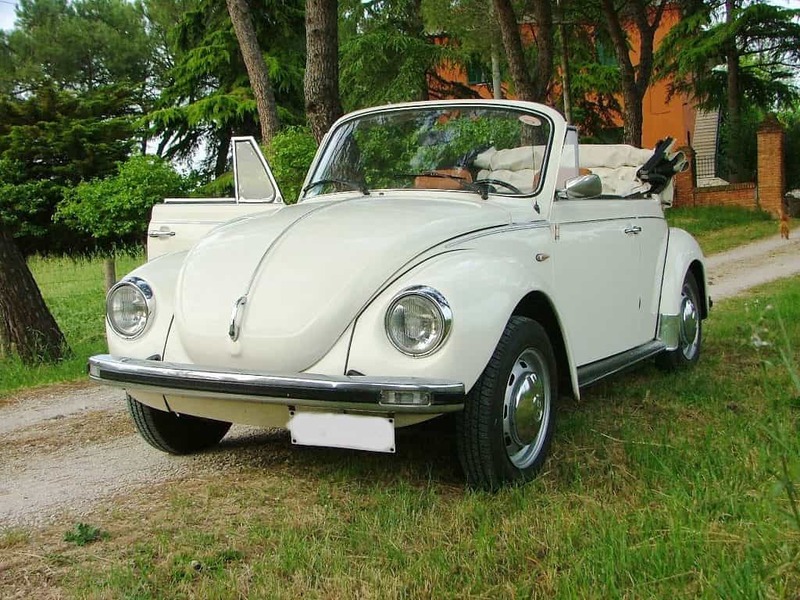 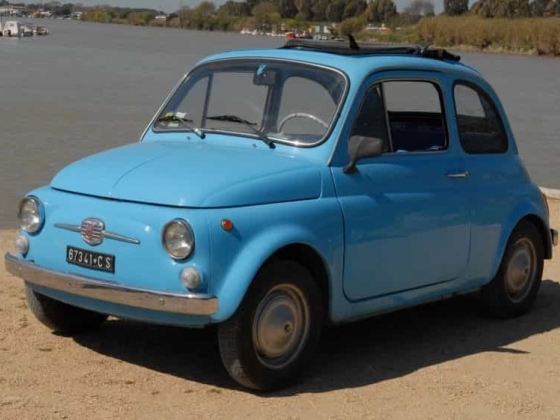 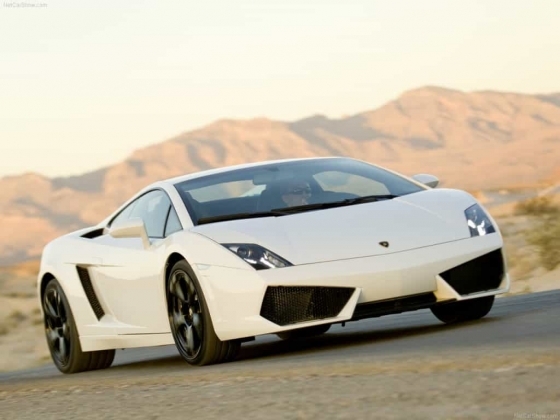 The company has a fleet of respect: vintage models and modern cars of world famous car manufacturers. 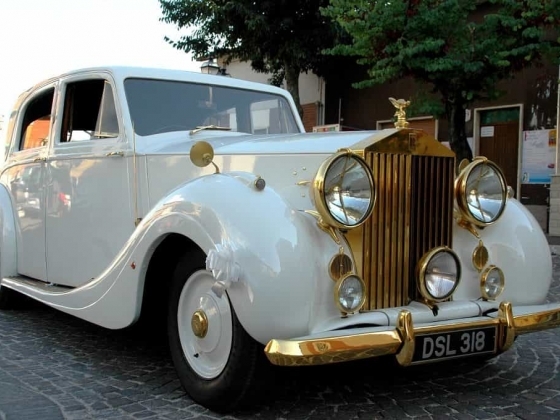 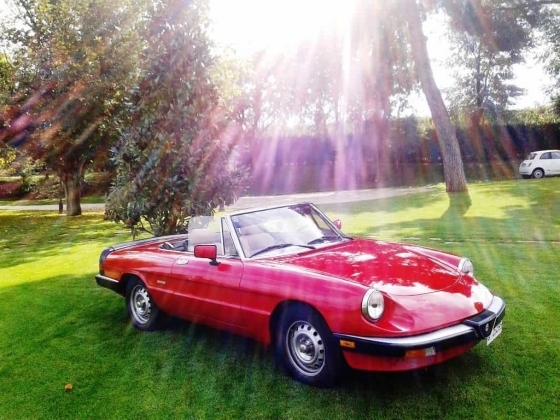 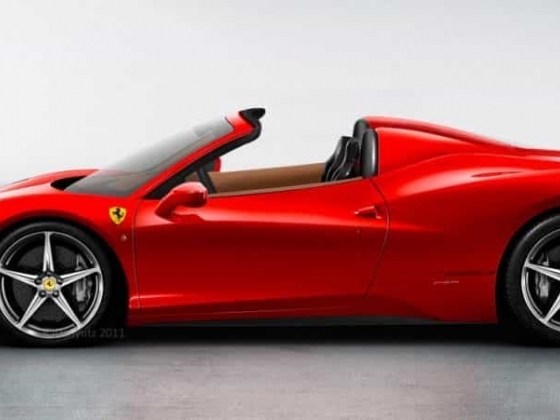 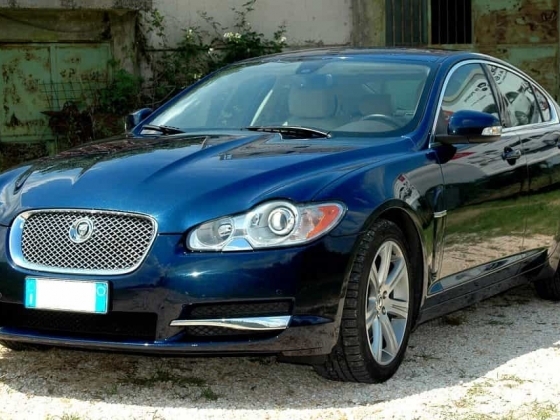 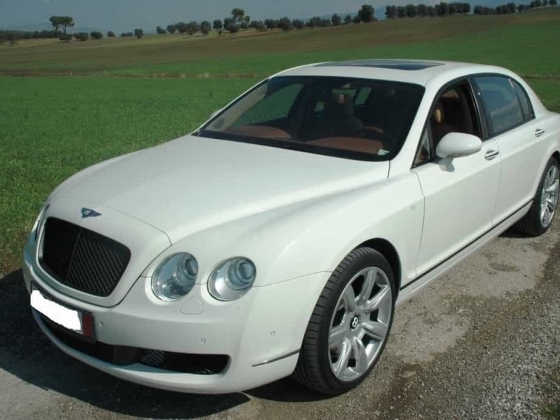 Rolls Royce refined, luxurious Lincoln limousine, brand-Maserati, Bentley, Porsche, Jaguar, Lamborghini and cute Beetle Convertible, you will have the car that suits you. 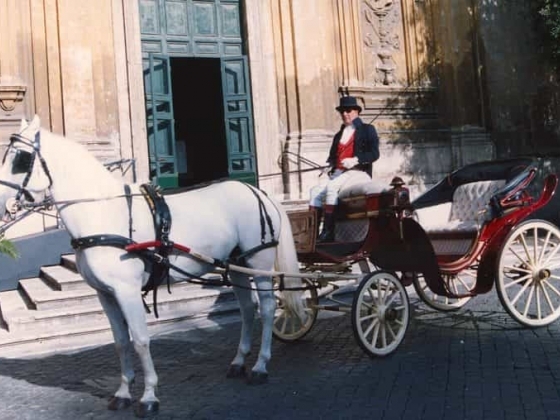 Canestri Autonoleggi provides its services including at hen parties and stag parties, for sightseeing and discovery tour of the cities. 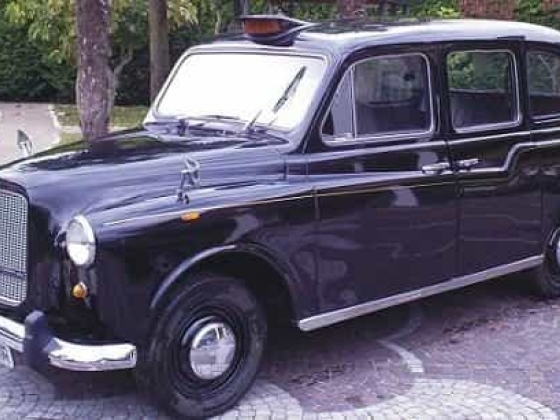 The company is able thanks to their equipment to operate throughout all the country, covering mainly the principal cities.